Tuesday, September 26th, 2017 at 12:25pm. 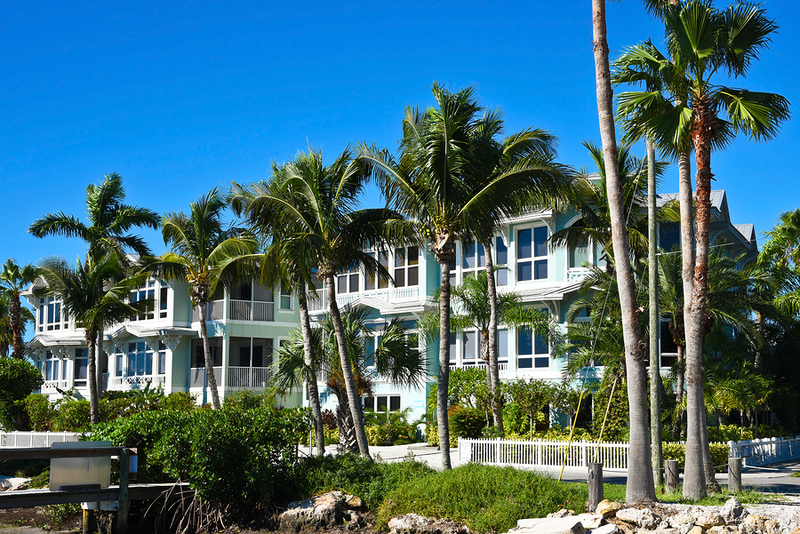 Bordered by the ocean and the Intracoastal, the small town of Hillsboro Beach presents an ideal option for those in the market for a beach condo. In fact, there are several reasons why purchasing a condo in Hillsboro Beach simply makes sense right now, which we'll run through below. First of all, buying a Hillsboro Beach condo is cheaper than buying in neighboring Boca Raton. Both areas entertain multi-million dollar properties and exclusivity, especially attractive to locals and visitors alike. The small coastal community is pricey for single-family homes, which makes purchasing a condo a more affordable option in Hillsboro Beach. 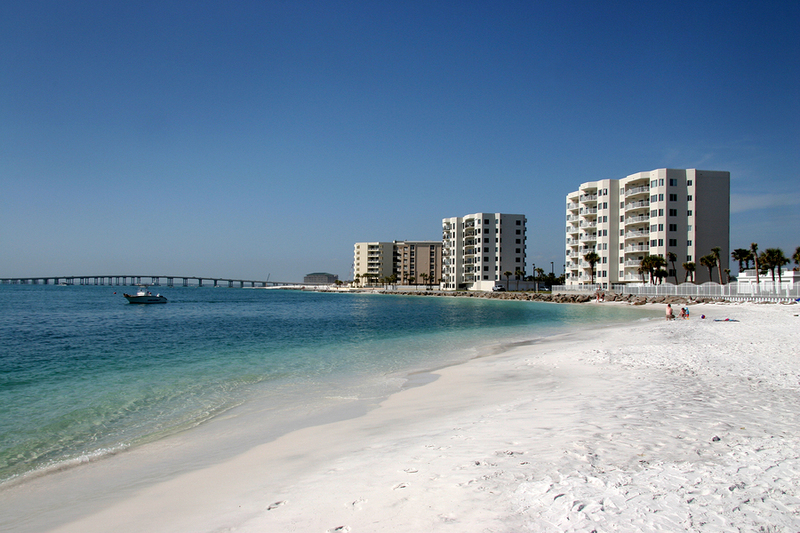 The many desirable options often include expansive water views with top amenities to match. Monday, September 18th, 2017 at 9:17am. With direct oceanfront views, 3009 South Ocean allows residents to live right on the sand, with impressive views of the beach and the ocean. Originally constructed in the mid 1970s, many of the units have been recently updated to reflect more modern features and finishes. Friday, September 15th, 2017 at 8:33am. 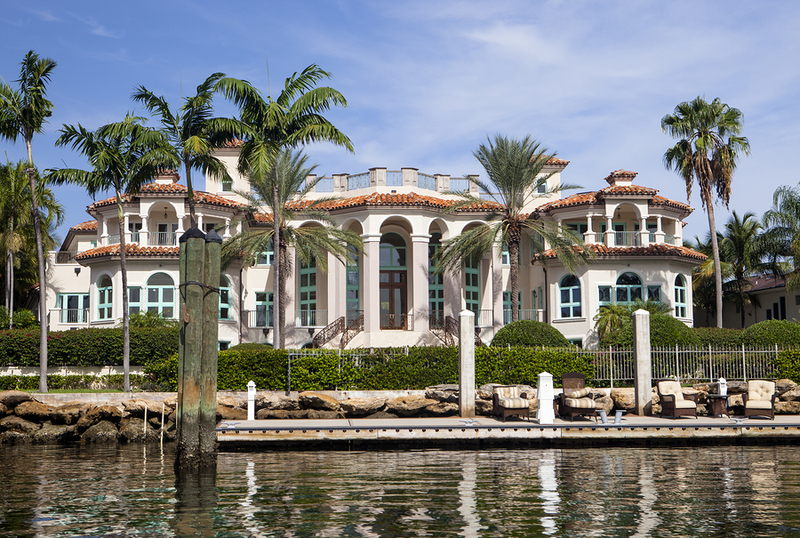 Many of Boca Raton’s most exquisite homes sit behind the gates of a handful of the area’s most luxurious and prestigious communities. And if you're in the market for a spectacular new place to call home, each of these Boca Raton gated communities should be a great spot to begin your search. One of these is the Royal Palm Yacht & Country Club. The premiere community sets the scene for golfing, world-class yachting and hundreds of acres of ocean access. As well, the nearly 750 home sites often enjoy waterfront or golf course views, with a sensational East Boca Raton setting. Saturday, September 2nd, 2017 at 1:30pm. 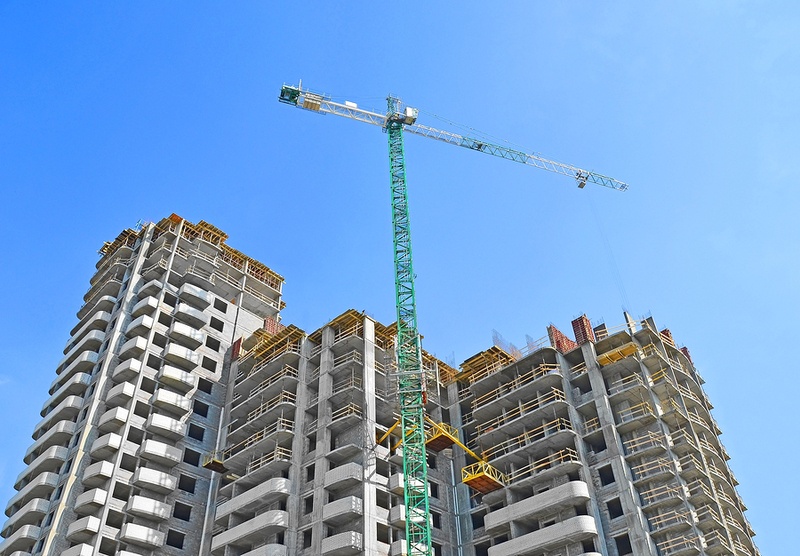 With the benefit of new construction, some of Boca’s newest condo developments are already getting their fair share of attention when it comes to prospective buyers. And as you might expect, a few of these new construction condo buildings in Boca Raton aren't leaving many buyers disappointed. With a crisp, modern exterior, Tower 155 is under construction right now, designed to incorporate plenty of open space, dozens of floor plans and top amenities. Some of the key features of the property include a rooftop sundeck and hot tub, plus a lounge, bar and wading pool. In addition, plans call for a two-story lobby, a fitness center and outdoor yoga studio plus secure garage parking, 24-hour security and high-speed elevators.